The Concours of Elegance Steering Committee, a group of the world’s foremost motoring experts, will be gathering once more at Retromobile in Paris this week to finalise the 2018 car selection process. The committee will curate a list of the most beautiful, most rare and most sought-after vehicles ever created, spanning from the earliest motoring pioneers to the latest petrol-electric supercars. 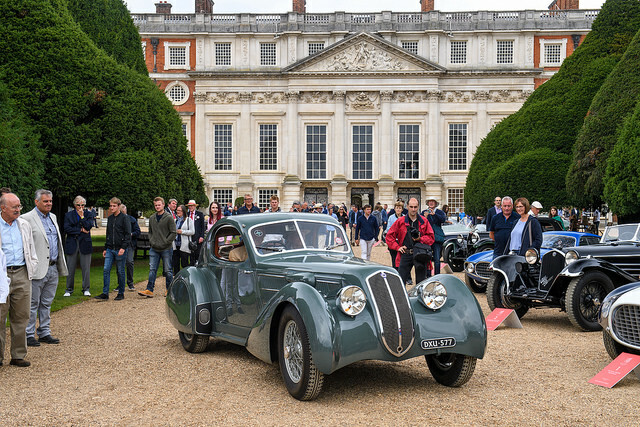 Over the next few months, this collection of cars will be whittled down to a final sixty that the Steering Committee have deemed to be of a high enough standard to appear in the main concours event at Concours of Elegance 2018, due to be held at Hampton Court Palace from 31 August – 2 September.